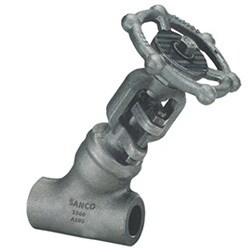 The standard, flat, oval bonnet joint is the simplest and most economical configuration for low pressure services and is required to maintain ANSI face-to-face dimensions on Class 150 valves sizes 4″-36″. 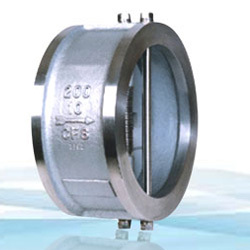 Our standard gasket is corrugated metal, but flat gaskets of other materials are available when specified. 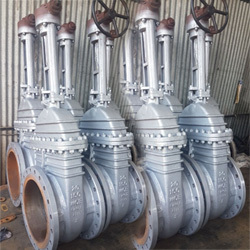 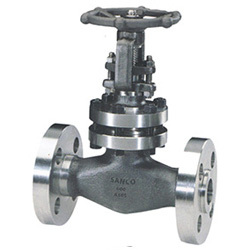 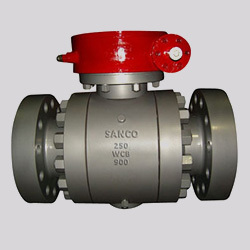 11/2″ thru 3″ valves are furnished with a circular male and female bonnet joint and spiral wound gasket.